For four generations we have loved and labored over our orchards. Situated facing the South-African Sicilian sea and backed by the Sicani mountains to the north, the orchards in the valley are fed by three rivers. Our farm is located a few kilometers from Ribera, a town on the south-west coast, in the province of Agrigento. Indeed, thanks to the fortuitous location of the valley during the winter the orchards are protected from the elements. The sea to the south regulates the temperature of the valley while the mountains to the north protect the orchards from cold wind and low temperatures. Our unique location coupled with our superior product, make us an essential part of your visit to Sicily. 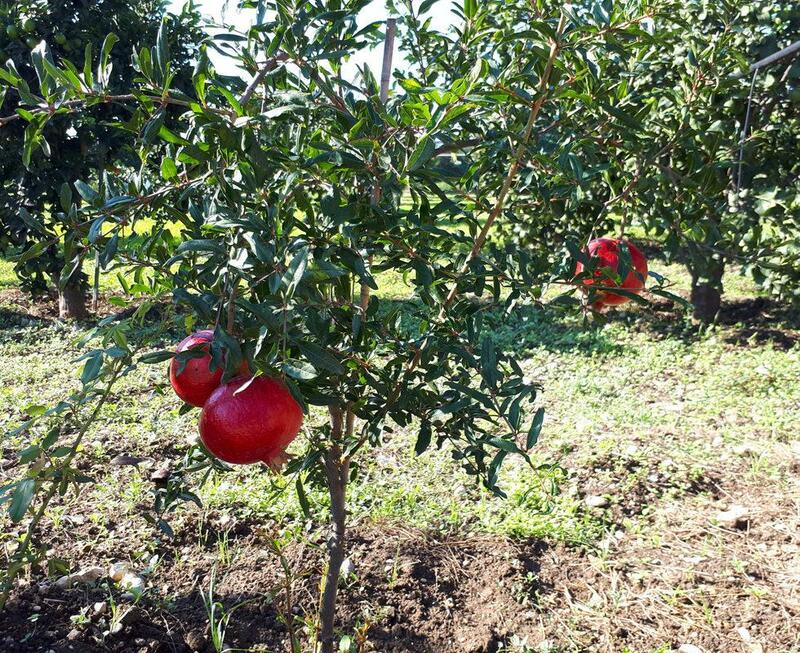 Where else can you wander ancient Sicilian orchards while also sampling our one of a kind product…. When you come, your mind, body and palate will know true satisfaction.